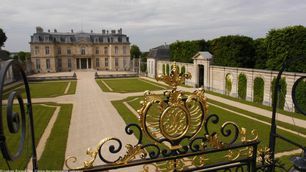 Discover the Château de Champs-sur-Marne, a jewel of classical architecture in the Île-de-France region. 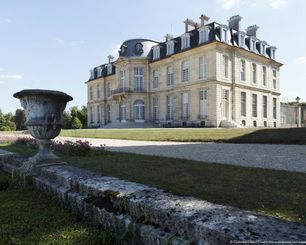 The Château de Champs-sur-Marne is characteristic of the residences of leisure built in the countryside in the 18th century, giving rise to a new style of living. 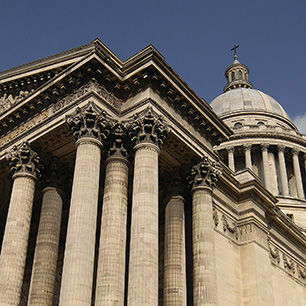 It was constructed between 1703 and 1708 by the architects Pierre Bullet and Jean-Baptiste Bullet de Chamblain, on request from Louis XIV's financier, Paul Poisson de Bourvallais. 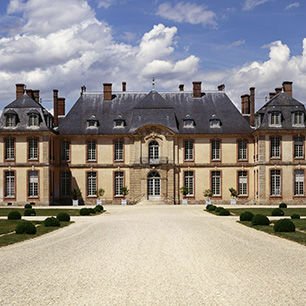 The château contains sumptuous rococo and Chinoiserie decor painted in the mid-18th century by Christophe Huet. 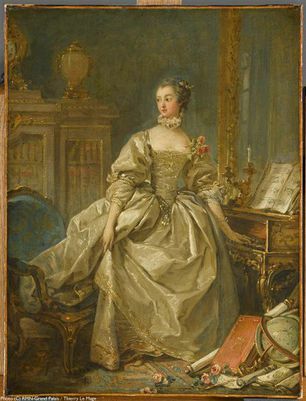 A furnished château. 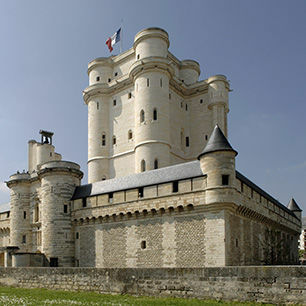 Its 900 collector items and furniture made by some of the greatest names in cabinetmaking, make it one of the most magnificently furnished châteaux in the Ile-de-France. 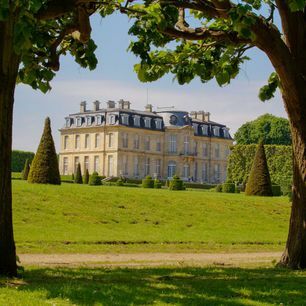 It has been home to some illustrious tenants: the Princess of Conti, the Dukes de La Vallière, the Marquise de Pompadour in the 18th century, and writers such as Diderot, Voltaire, Chateaubriand and Proust. An exemplary restoration. The banker Louis Cahen d'Anvers purchased the estate in 1895 and undertook significant restoration work, which he entrusted to the architect Walter Destailleur. The restoration was completed by the addition of high-quality collections and furniture. 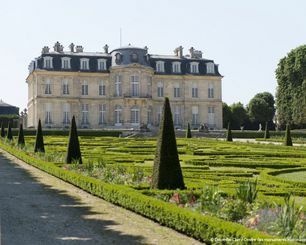 His son, Charles Cahen d’Anvers, gave the château to the State in 1935. Today, the presentation of the collections reflects the way of life of the Cahen d’Anvers family. A Presidential residence. 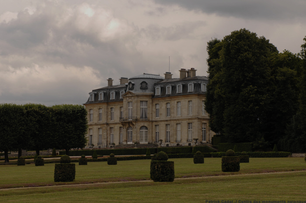 In 1935, the château became an official residence of the President of the Republic. 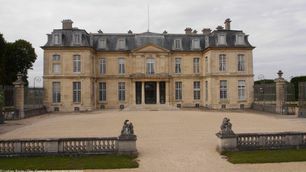 In 1959, it hosted foreign Heads of State, on the invitation of General de Gaulle. Remarkable gardens. 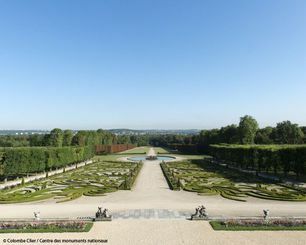 Its gardens, covering 85 hectares and inspired by Le Nôtre, were designed in around 1710 by Desgot, and restored in 1895 by Henri and Achille Duchêne. They have been awarded the "remarkable gardens" label. 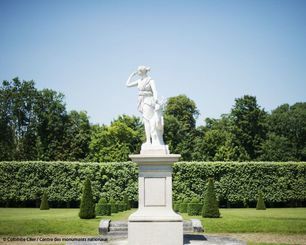 Contribute to the restoration of the two sculpted groups "Sphinx et Amours" in the grounds of the Château de Champs-sur-Marne!